Live resuscitation simulations, controlled by you! By attending Resus @ the Harbour you will support Take Heart Australia, the only national charity founded and run by doctors, nurses and paramedics. Join us at R@TH 2018 to experience the biggest and best multidisciplinary resuscitation conference in NSW and help us in our mission to save Australian lives. 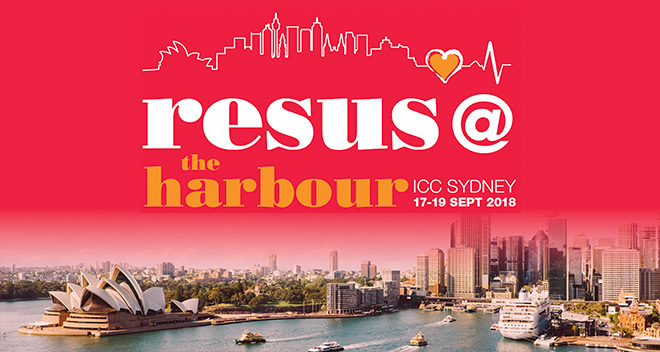 Resus @ the Harbour is back and bigger than ever, and we are moving venues to the new ICC Sydney. 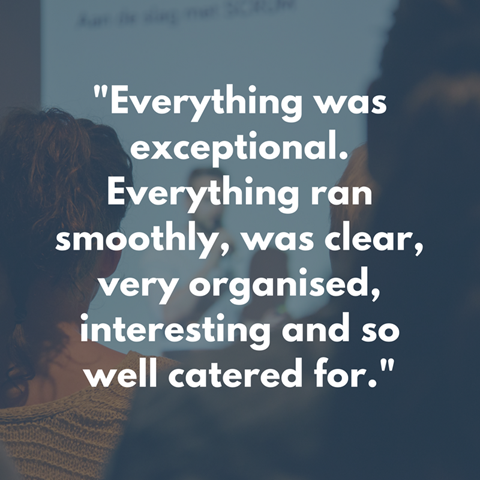 We are confident this will help us to deliver even more top-class resuscitation knowledge and training from national and international experts, as well as our comprehensive trade exhibition. 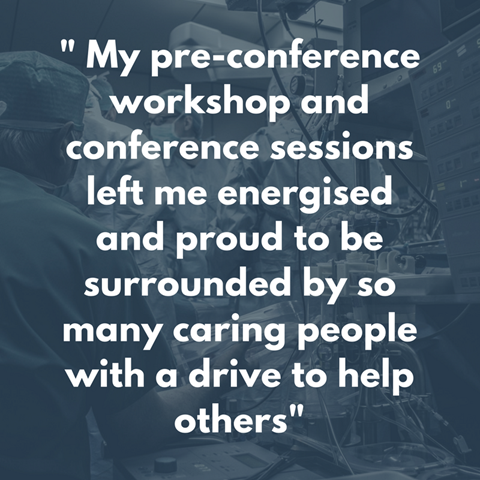 This is a call for presentations from all clinicians and other experts working in resuscitation and emergency medicine; we would love to hear what you have to say. Contact us now to be included in the Conference program. We look forward to receiving your submission. 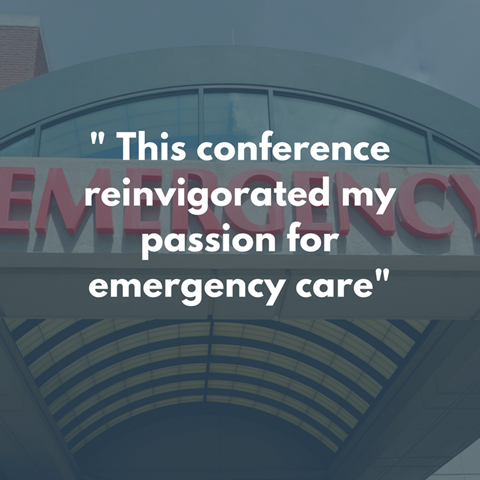 Connect with emergency and critical care clinicians from across Australasia. Amazing opportunities are available for companies to sponsor or exhibit at Resus @ the Harbour. Click below for more information or email us at sponsorship@arinex.com.au.